2016 Harley-Davidson Dyna Low Rider. Picture credits - Harley-Davidson Click to submit more pictures. 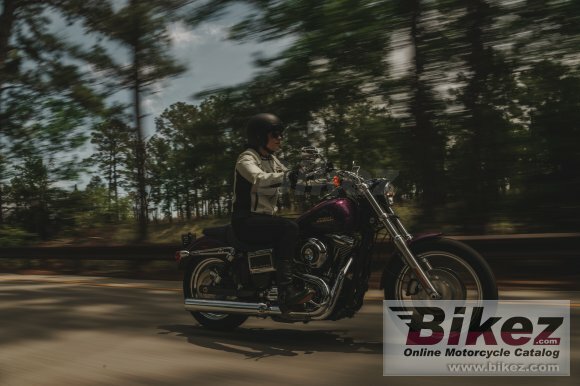 You can submit motorcycle photos and get your bike, name or web on Bikez.com. Only quality photos are accepted. An "Image credit: YourName" is added. Please, do not submit any image which you do not have the legal right to use. Click here to submit pictures of the 2016 Harley-Davidson Dyna Low Rider motorcycle. Pictures of vintage motorcycles 1894-1969 are particularly welcome.